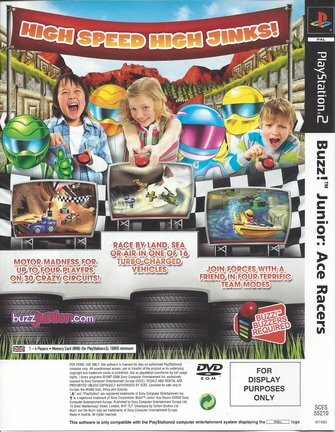 Buzz! 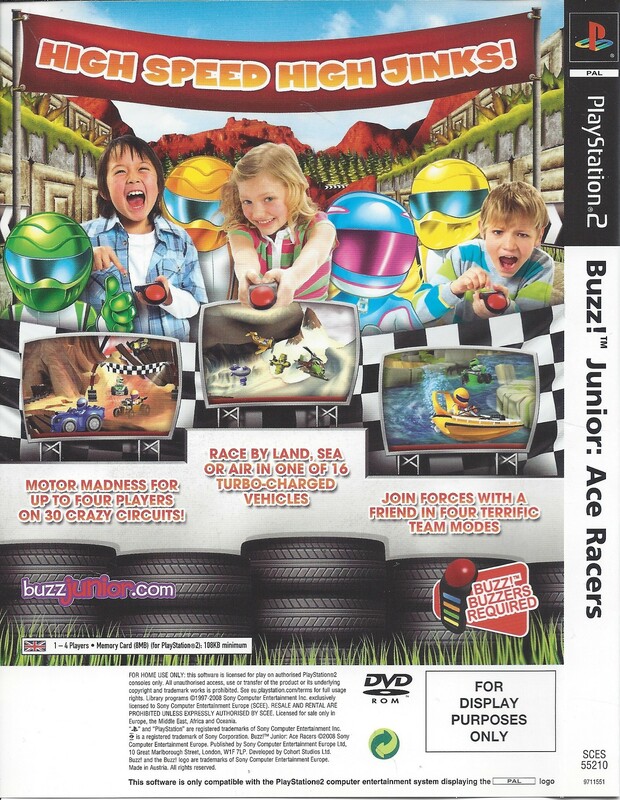 Junior Crazy Racers (Ace Racers) for Playstation 2, including box. 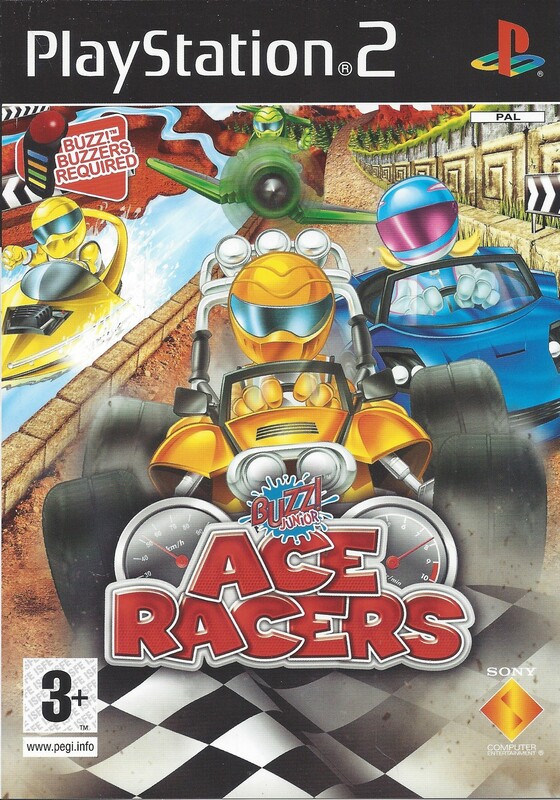 Buzz! 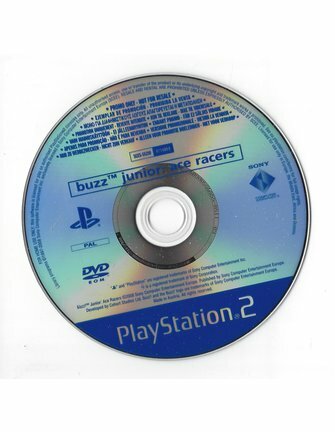 Junior Crazy Racers (Ace Racers) for Playstation 2, including box. 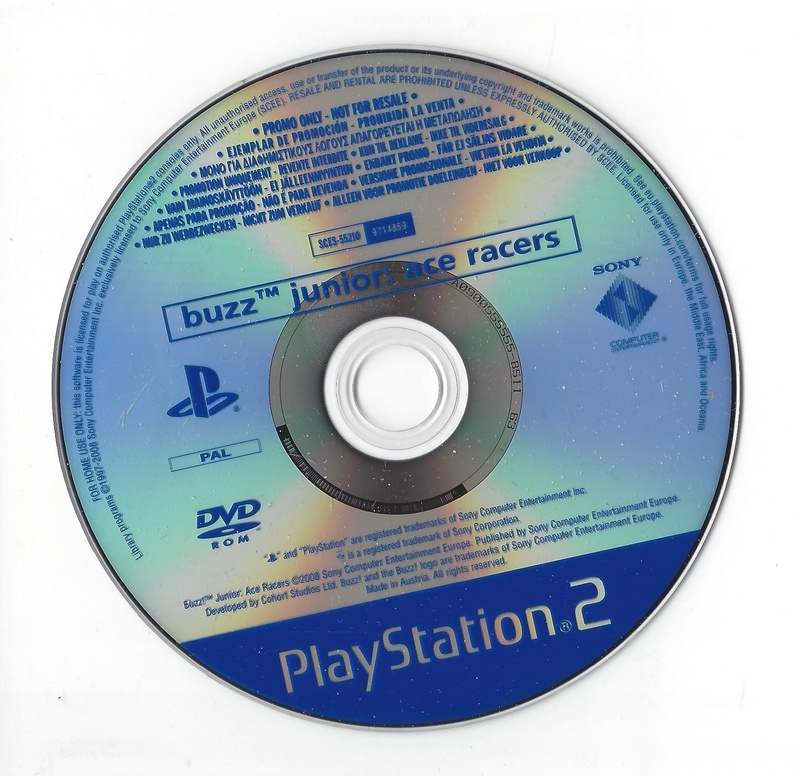 Fully working promo disc.